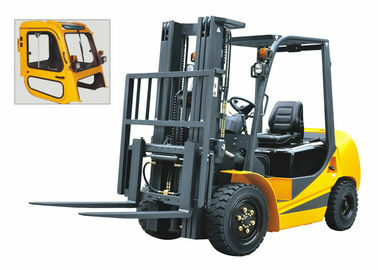 ​Spacious and comfortable driving and operating space, suitable for your needs. 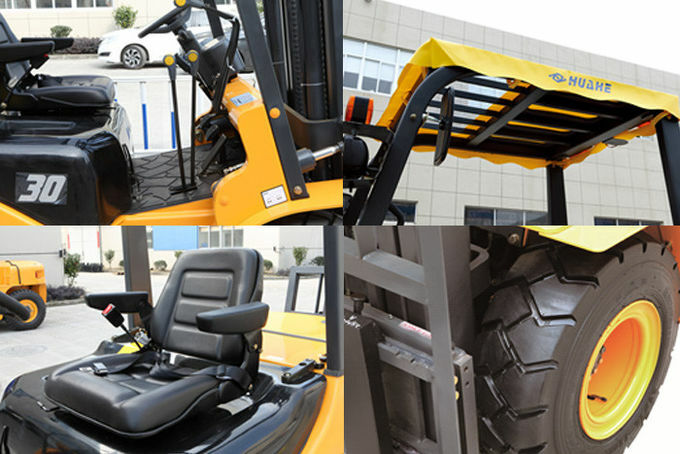 The adjustable design seat is suitable for ergonomics, and there are up to four groups of rubber pads, which can effectively reduce vibration and noise, reduce operator fatigue, adjust armrest, improve operator comfort, forklift seat belt and forklift safety factor. 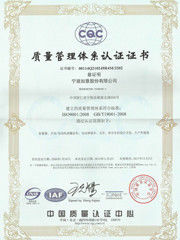 The intimate design awning, shelter for you in the rain and other weather conditions. Use the advanced full hydraulic steering system to ensure the fluency and ease of steering. The sturdy and durable front lamp is made of high strength material, and the PHILPS bulb is used. It has higher brightness, longer life and headlights can also adjust the angle, so as to provide enough brightness for your work.